 Everything you need to know to get to the start of the 2019 Cape Town Cycle Tour MTB Challenge. Life happens, and changes in email address, phone number and physical location often don’t make it to our database. Log on and check that we have your latest details, and never miss a race update. Where and when to collect your race pack and number.